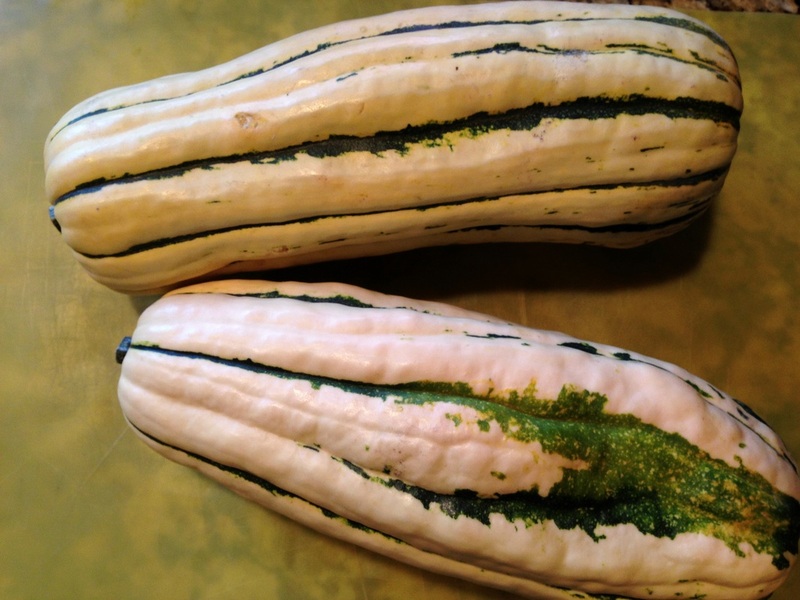 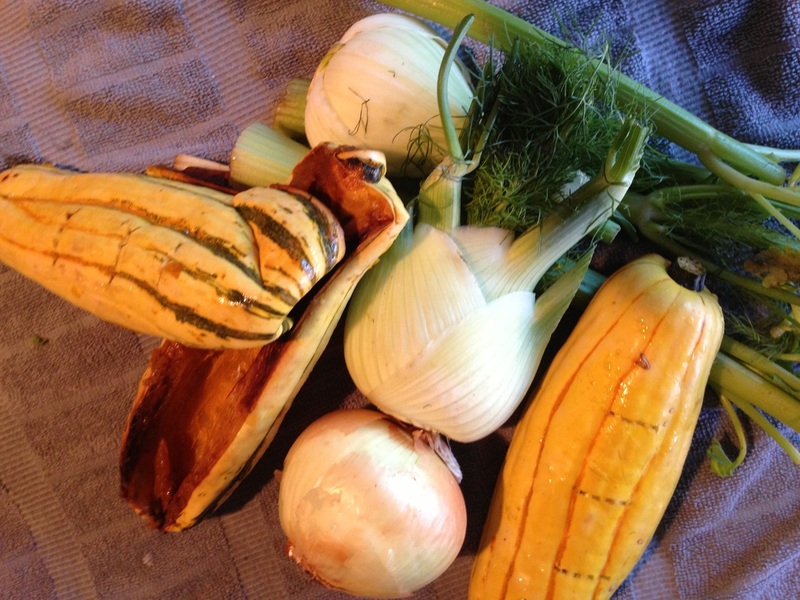 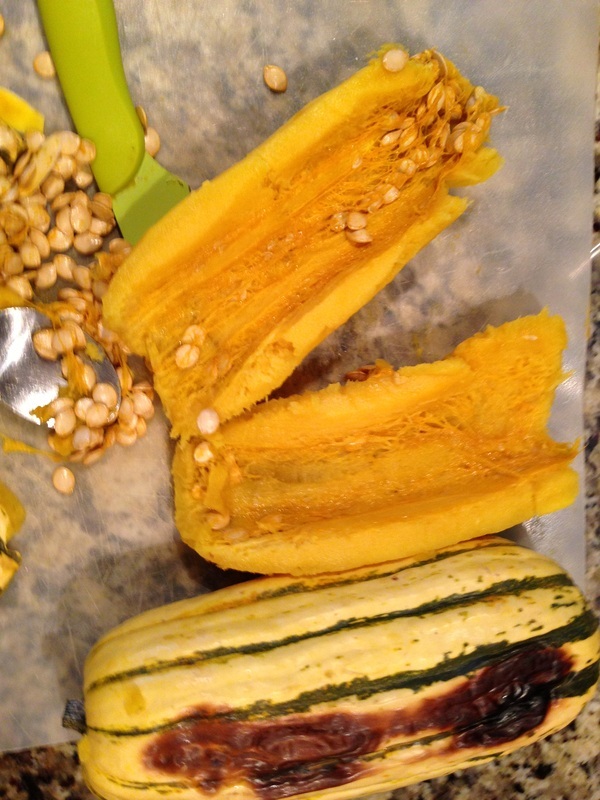 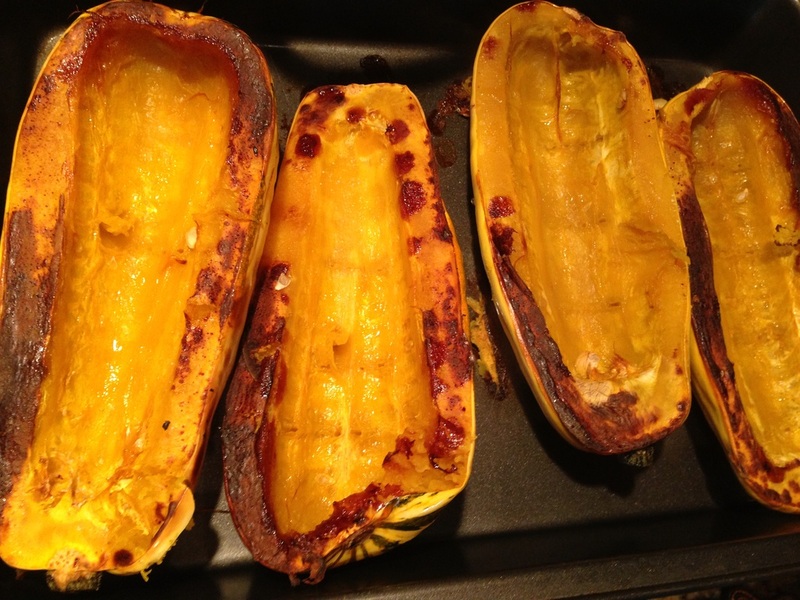 Delicata squash is so rich and delicious. I know you see Butternut squash and Delicate squash recipes over and over again. 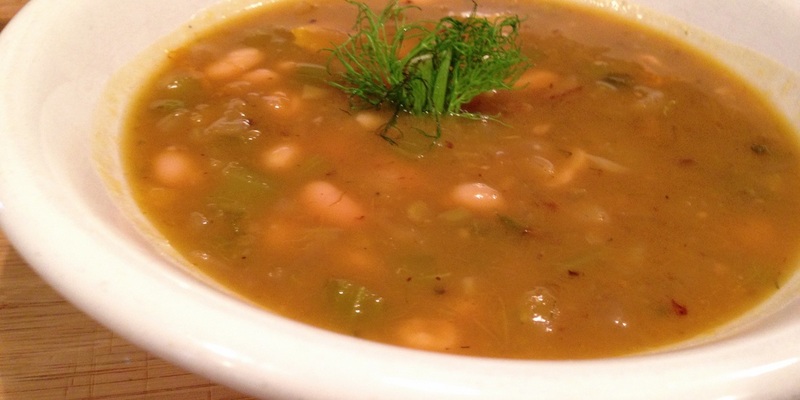 I wanted to bring you a new and unusual recipe so I decided to put it with fennel and white beans. 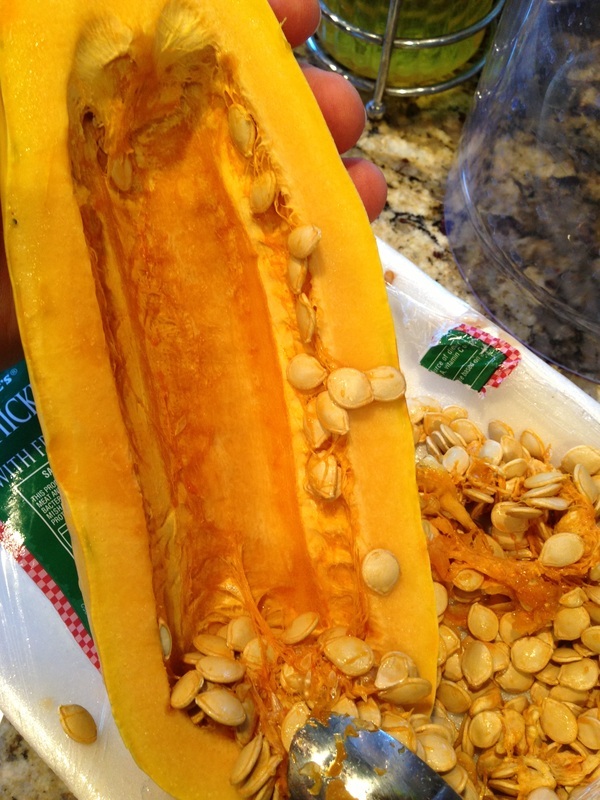 The mixture of sweetness with the beans is a winner. 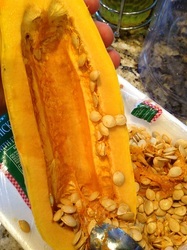 Of course when you roast squash all the delicious natural sweetness comes through and it is just like putting love in to your soup! Pre-heat oven to 425, sliced in half and seeded with drizzle of olive oil. 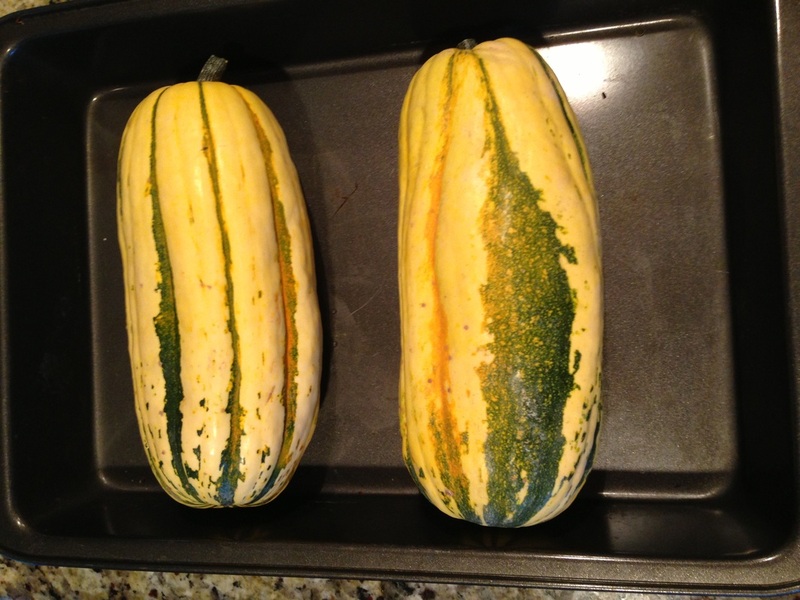 Roast until fork tender about 30 minutes. Peel and set aside. 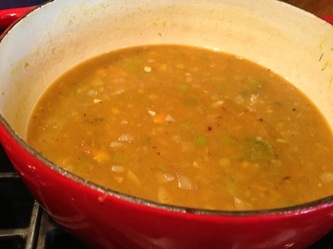 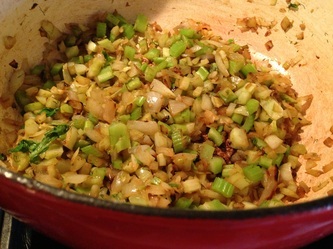 In Soup pot sauté onion, celery, garlic and fennel in a drizzle of olive oil for 8-10 minutes stirring a few times. Be ready for your house to smell amazing! 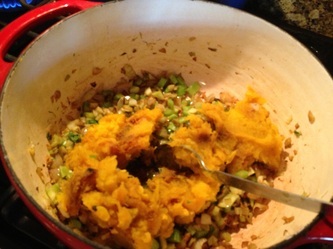 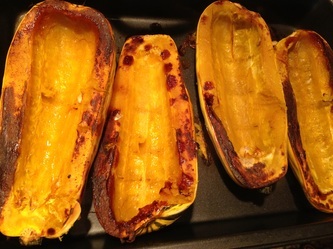 Add roasted squash, stir and cook together for 5 minutes. 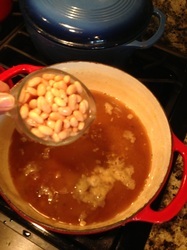 Add broth, beans, salt and pepper and cook for 10-15 minutes. 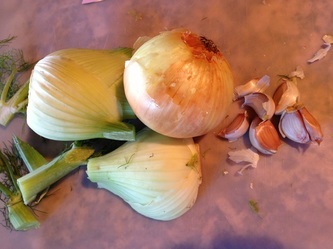 Serve warm and top with fennel greens. 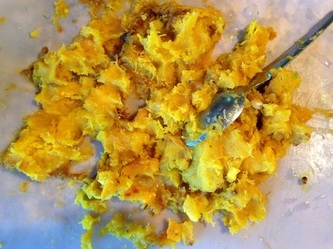 Optional: using hand blender puree until smooth. ( If you decide to puree, your guest will not be able to decide what brings the creaminess to this soup but you will know it is the white beans). 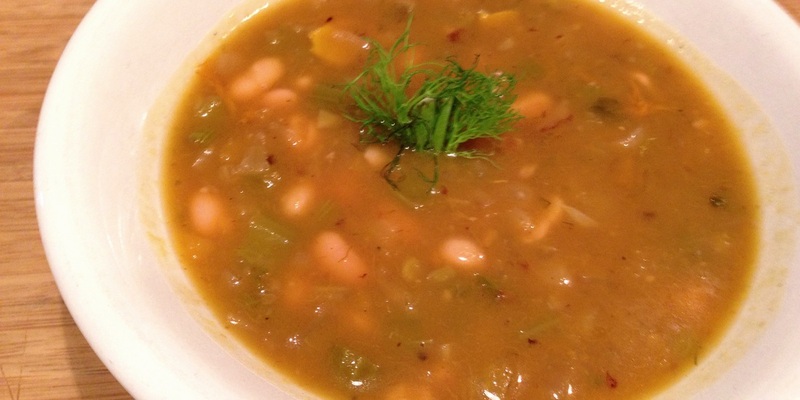 Enjoy this healthy and delicious soup. I love the fall for all of the yummy squash that is available. 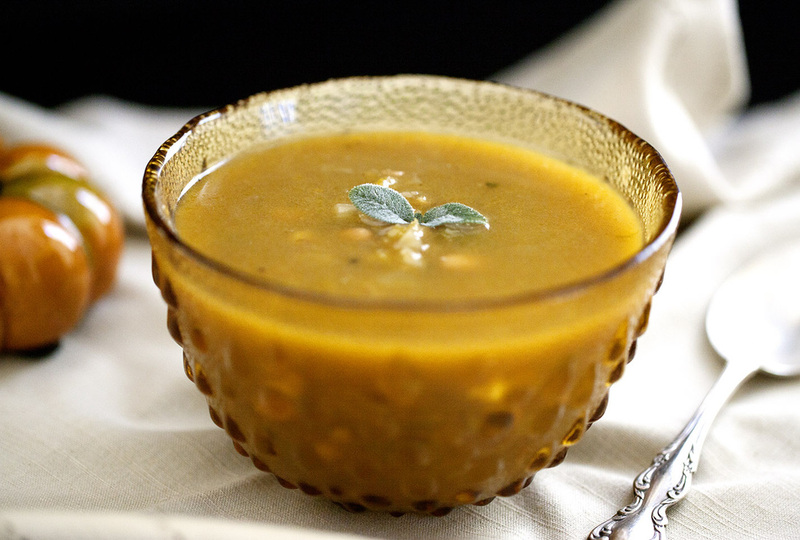 I am looking for new and creative ways to make squash soup recipes. 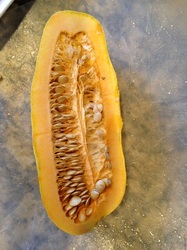 I hope you enjoy this one!